Because Shimmers are so thin they can disappear inside of an ATM or card reader. 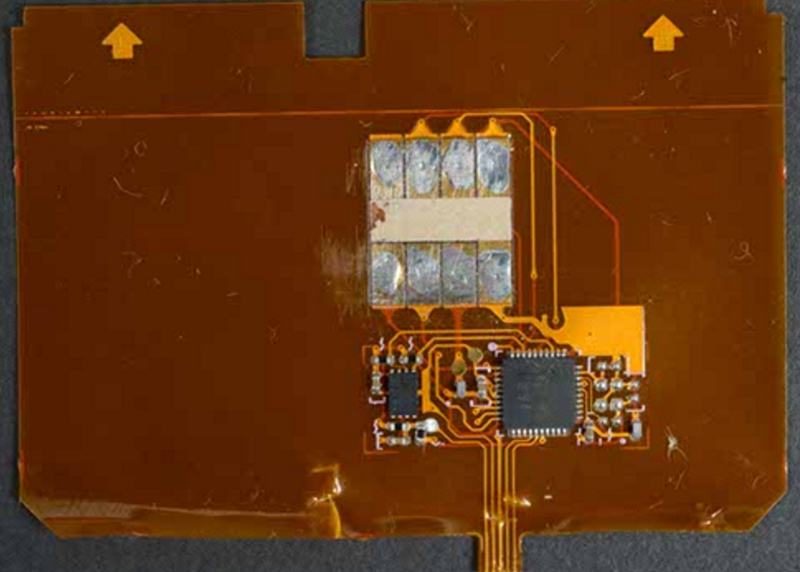 The data read when the chip is activated cannot be used to create a chip-based card but because some of the magnetic data is passed during the read process you can use Shimmers to easily recreate dumb magnetic cards. PIN and Chip cards use a system called dynamic CVV which makes them harder to crack than standard cards. However, some banks and vendors “have apparently not correctly implemented the chip card standard, known as EMV (short for Europay, Mastercard and Visa)” said Brian Krebs. The bottom line? Always check the ATM and your surroundings for weird stuff. Sadly, simply pulling on the card reader might not work anymore because these thinner readers can slide right into the slot and hide there, waiting for your card.